Working-age adults who suffer stroke are likely to have healthier brains, sharper minds and less risk of depression and death two years after stroke if they worked prior to stroke, versus being unemployed. Those who work after stroke also seem to benefit with better long-term cognitive status than those who don’t. 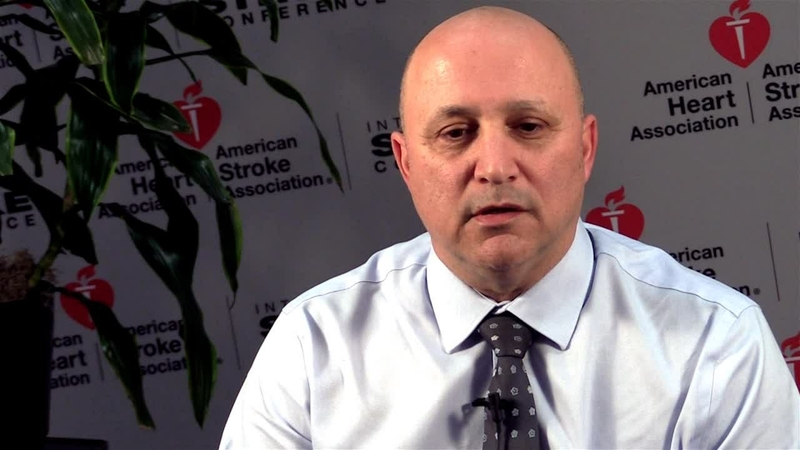 LOS ANGELES, Jan. 25, 2018 — Adult stroke patients who are employed prior to and after suffering strokes are more likely than unemployed adults to have healthier minds two years post stroke, according to preliminary research presented at the American Stroke Association’s International Stroke Conference 2018, a world premier meeting dedicated to the science and treatment of cerebrovascular disease for researchers and clinicians. 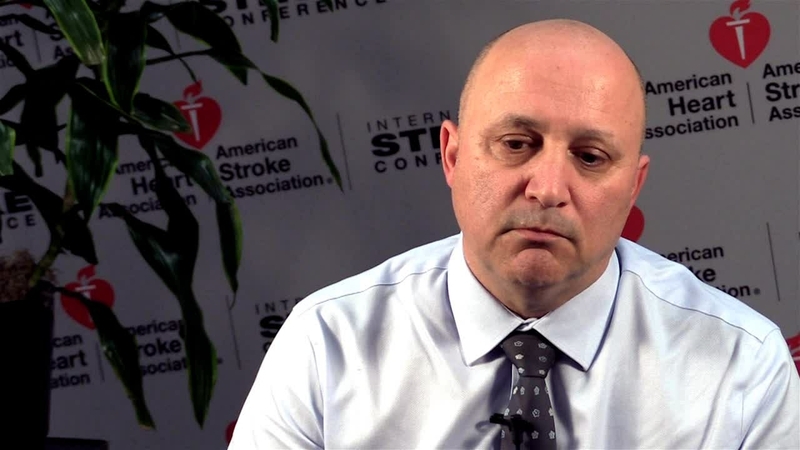 Ben Assayag and colleagues studied 252 working-age adult stroke survivors from the TABASCO study. 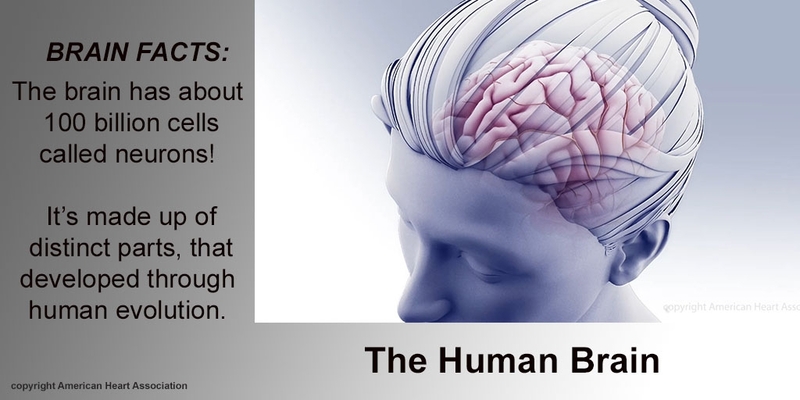 They analyzed brain health early on after stroke, as well as cognitive changes, at one year and two years after stroke. 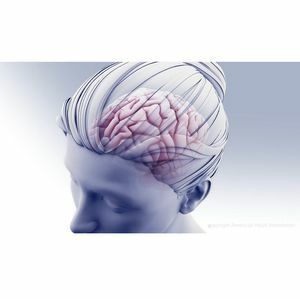 “A novel aspect of this study was we also studied the association of inflammation with occupational status and cognitive changes after stroke,” she said. People who were unemployed before stroke were more than three times (320 percent) more likely than those who were employed to develop cognitive decline within two years from the initial stroke. In addition to having lower cognitive results post-stroke, those who were unemployed before stroke were more likely to have worse neurological deficit, higher depression scores and more elevated inflammation. Adults who weren’t working before having a stroke were more likely to have unhealthy brain changes defined as reduced cortical thickness and white matter volume on imaging studies. Those who were unemployed prior to stroke were more likely to have type 2 diabetes and high blood pressure. During the two years of the study, 4.4 percent of participants died and 8.9 percent developed cognitive decline. Returning to work after stroke was associated with lower cognitive decline risk. 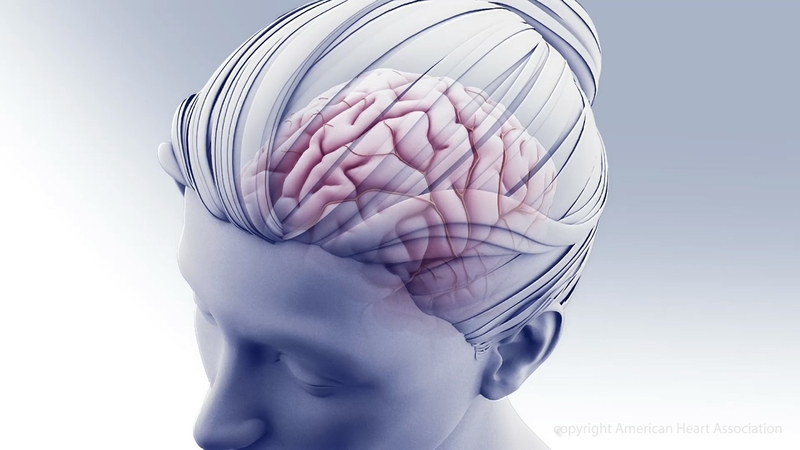 A limitation of the study is that it included only mild stroke or transient ischemic attack (TIA) patients, and not people with more severe strokes. Co-authors are Hen Hallevi, M.D. ; Jeremy Molad, M.D. ; Amos Korczyn, M.D., M.Sc. ; Efrat Kliper, Ph.D.; Ludmila Shopin, M.D. ; Eitan Auriel, M.D., M.Sc. ; Shani Shenhar-Tsarfaty, Ph.D.; Victoria Volfson, M.Sc. 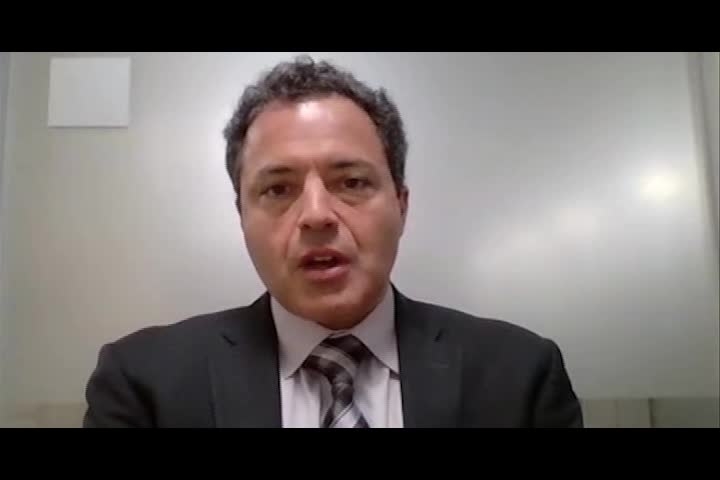 ; and Natan M. Bornstein, M.D. Author disclosures are on the abstract. The American Federation for Aging Research and U.S.-Israel Bi-National Science Foundation funded the study. Note: Scientific presentation is 5:50 p.m. Pacific Time, Thursday, Jan. 25, 2018. 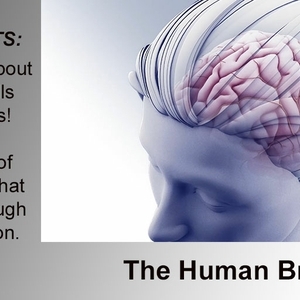 The brain has about 100 billion cells called neurons! It’s made up of distinct parts, that developed though human evolution. 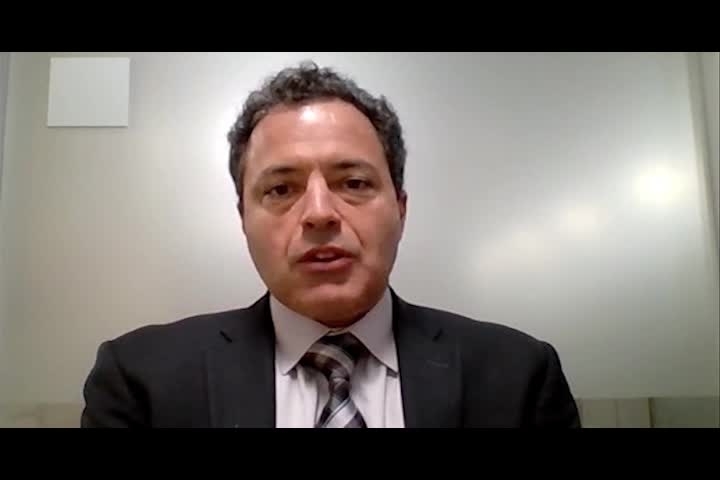 Researcher Hen Hallevi, M.D., discusses Poster TMP92 – Session: MP18. He is the study author and Director, Cerebrovascular Disease (Stroke) Department at Tel-Aviv Sorasky Medical Center, Tel-Aviv, Israel. 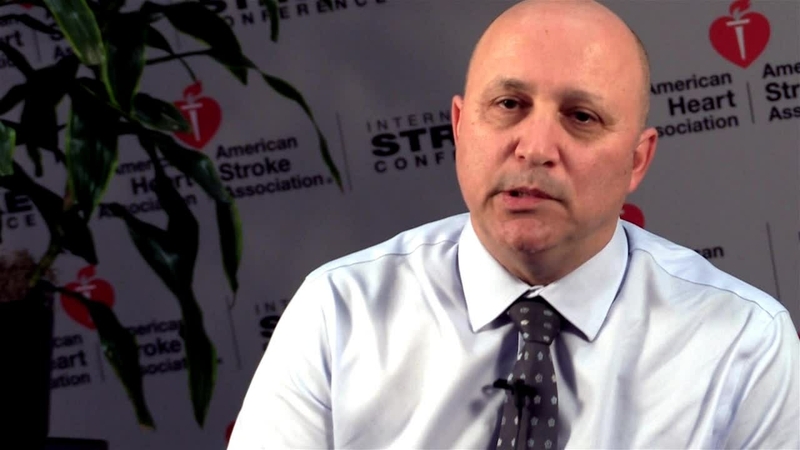 American Stroke Association spokesperson, Brian Silver, M.D. 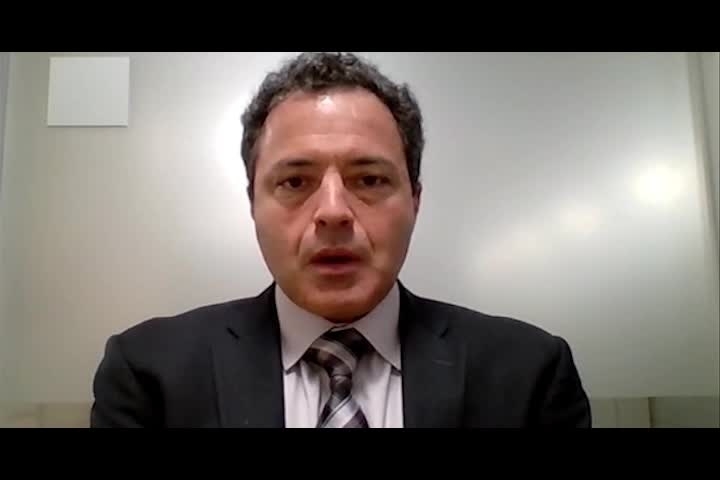 offers Skype video perspective on ISC 18 presentation TMP92. He is Professor of Medicine, Neurology, University of Massachusetts Medical School.